It’s possible to get adequate nutrition if you follow a well-planned vegetarian diet. According to the U.S. Department of Agriculture, people who follow a vegetarian diet tend to have a lower body mass index, eat fewer calories and have lower rates of obesity and cardiovascular diseases. 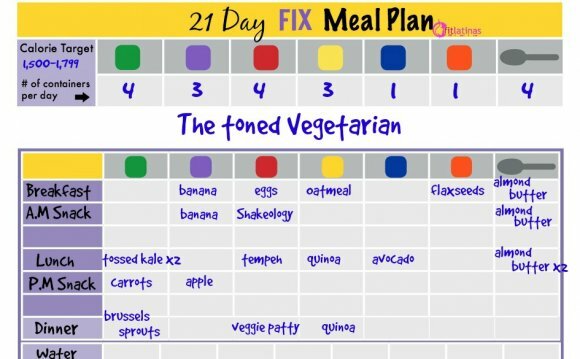 A 1, 200-calorie meal plan is typically used for weight loss; therefore weight loss is usually successful when combined with a vegetarian meal plan. Consult a physician before you adopt any type of vegetarian diet. A 1, 200-calorie diet is a low-calorie plan that typically results in weight loss for most adults. According to the National Heart Lung and Blood Institute, 1, 000- to 1, 200-calorie meal plans will help most adult women lose weight, and 1, 200- to 1, 600-calorie plans are effective for most active women and women over 164 Ibs. If you regularly feel hungry on a 1, 200-calorie vegetarian diet, the NHLBI recommends bumping up your daily calories slightly, by about 100 to 200 per day. If weight loss is your goal, the American Dietetic Association encourages a 1 to 2 Ib. per week rate of weight loss as an initial goal. The USDA Dietary Guidelines for Americans 2010 provides sample lacto-ovo vegetarian and vegan meal plans for different calorie levels. For example, 1, 200-calorie lacto-ovo vegetarian meal plan consists of 1 cup of fruits; 1 1/2 cups of vegetables; 3 oz. of protein foods, such as eggs, soy products, legumes, nuts or seeds; 4 oz. of grains; 2 1/2 cups of dairy products; 13 g of oils; and 121 calories from solid fats and added sugars each day.